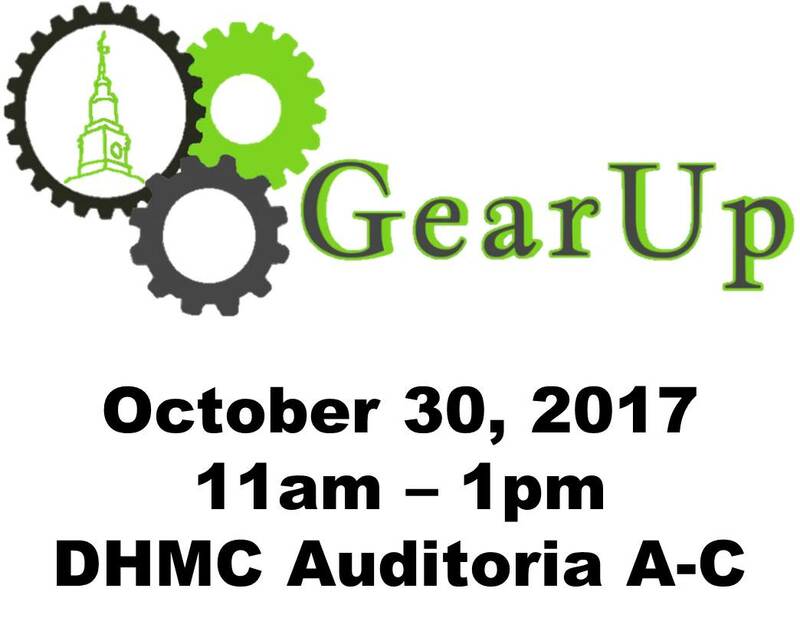 to learn about how Dartmouth College and Dartmouth-Hitchcock Medical Center can assist you in with your research, from proposal submission to publication. Come with questions- leave with answers! 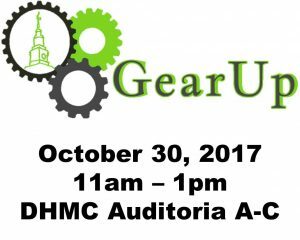 Visit the Gear Up website for a full list of participating departments.